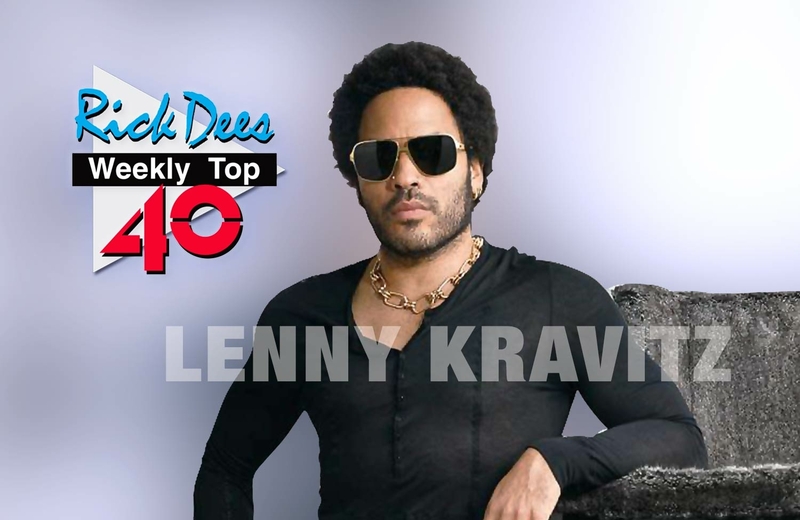 Tap on your mobile browser to launch this week’s Hit Radio Edition of the Rick Dees Weekly Top 40. 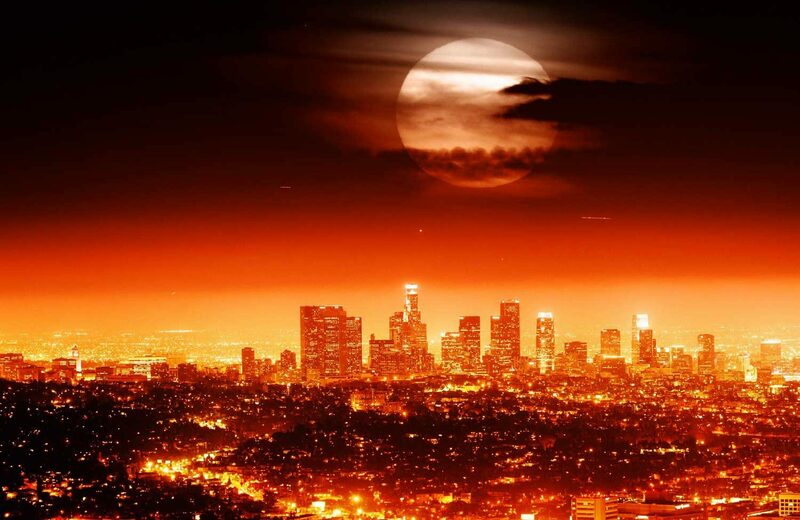 Tap this image on your mobile browser to launch this week’s Hot Adult Edition of the Rick Dees Weekly Top 40. 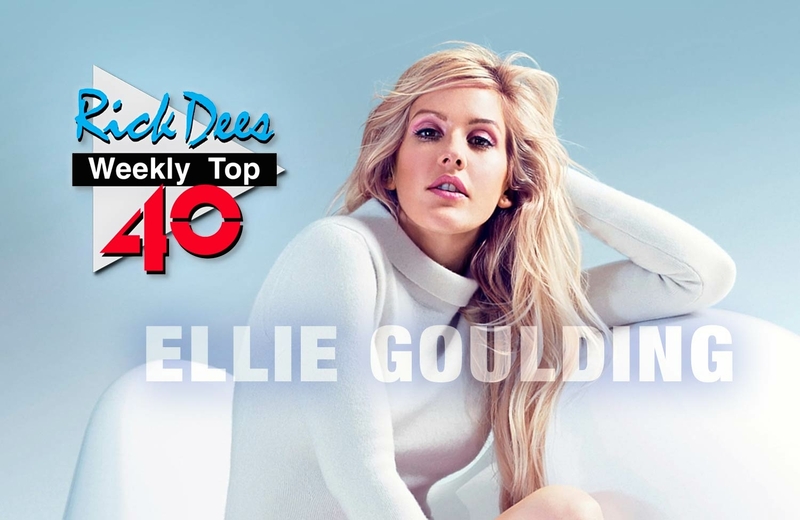 Tap this image on your mobile browser to launch this week’s D2K Edition of the Rick Dees Weekly Top 40. 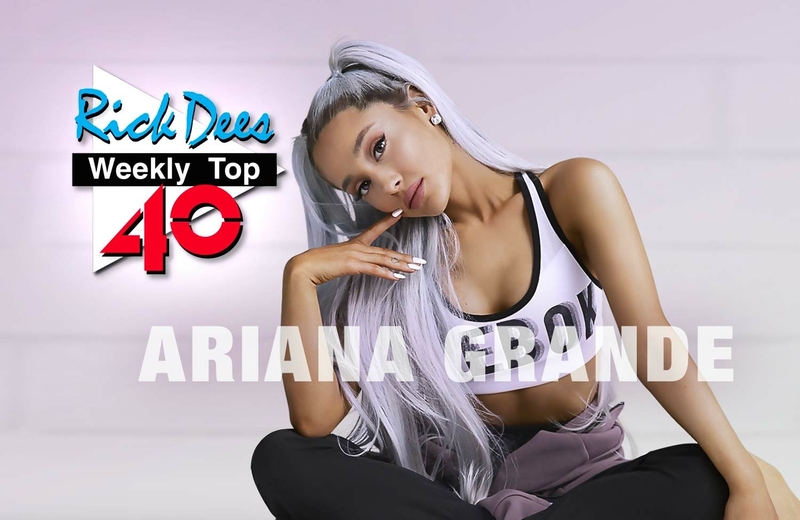 Tap this image on your mobile browser to launch this week’s 90s Edition of the Rick Dees Weekly Top 40. 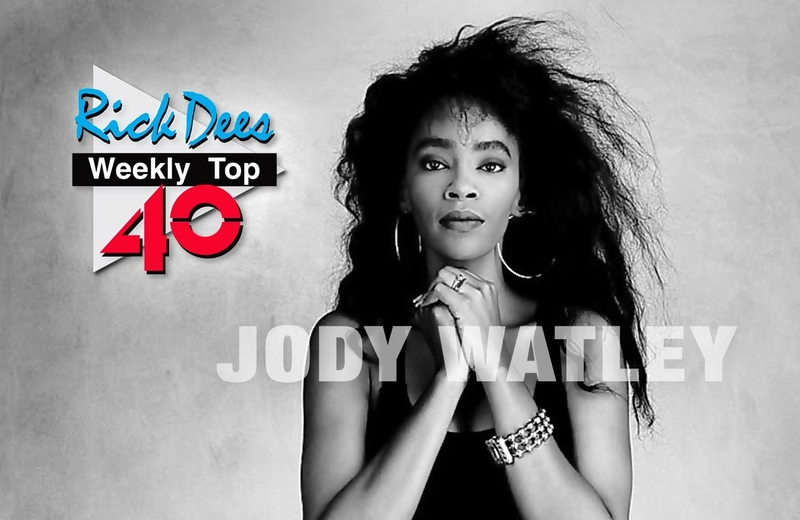 Tap this image on your mobile browser to launch this week’s 80s Edition of the Rick Dees Weekly Top 40. 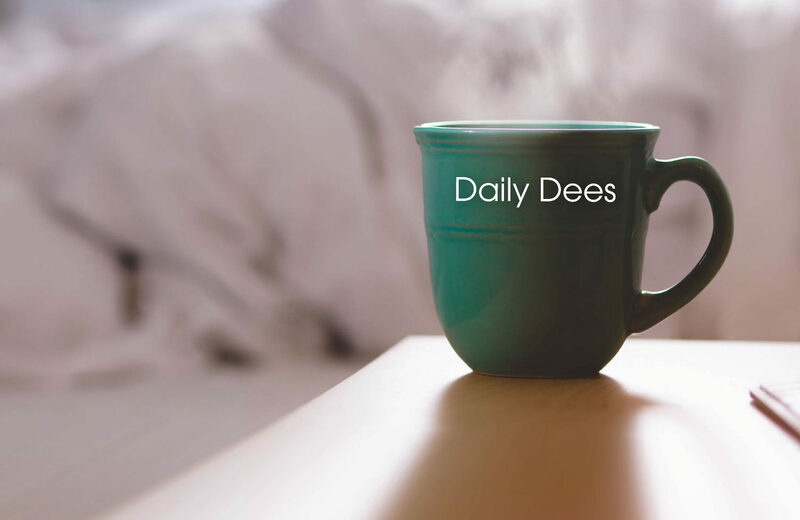 Tap this image on your mobile browser to launch the latest edition of Rick Dees – Daily Dees. Tap this image on your mobile browser to launch the latest edition of Rick’s Dees Sleaze. Tap this image on your mobile browser to launch the latest edition of Rick Dees – Planet of the Apps. Rick Dees’ current Contemporary Hit Radio Edition of the Countdown to #1. Is Rick Dees Going Green? For Real! Do You Have A "Good Side" of Your Face? How’s The Instagram Egg Doing? Tapping the Channel images below will launch the channel on the app. 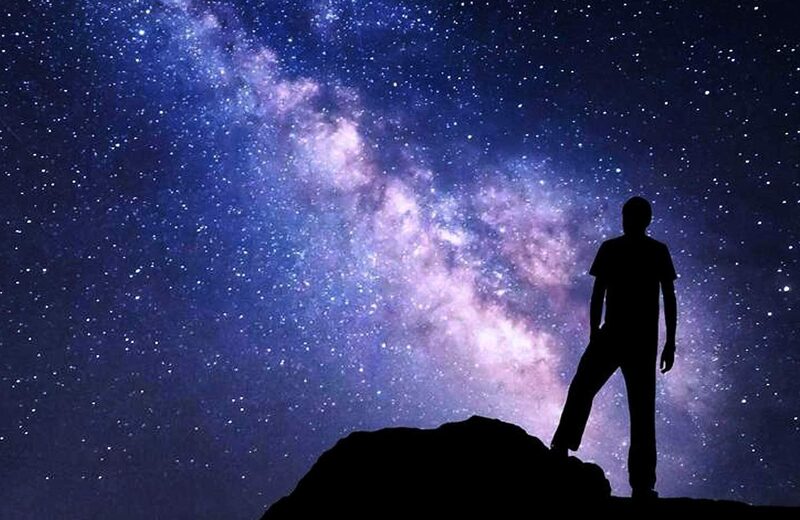 Apple App Store and Google Play Store so you may install it.